Kino Palais se enorgullece de saldar una deuda histórica con uno de los más importantes realizadores de nuestra historia del cine experimental: Claudio Caldini. Verdadero prócer del cine de los márgenes nacional, conocedor y memorioso de cada uno de los momentos importantes de su historia, Claudio Caldini se erige como un faro para reflexionar, en plena era digital, sobre cómo el en el futuro del cine está su propio origen, tal como más de una vez él mismo ha señalado. The Socio-enviromental film show is dedicated to generate thought about the relations between landscape, inner spaces, mankind and animality in the Anthropocene. Gathering films, a round table and an installation the aim is to develop thought and decolonized perspectives about the current degradation state in the whole socio-enviromental context in which the showing occurs, the Pernambuco state in Brazil. The two programmes (Animal qualque(e)r & Cidade da Si/elva) articulate films from yann beauvais, Mike Hoolboom, Claudio Caldini, Duke and Battersby with women filmmakers like Cherry Kino, Juliana Dorneles, Rai Sacramento, Renata Claus and Carla Lombardo (installation) in order to create interconnections between gender, sexuality, nature and cultural dimensions. 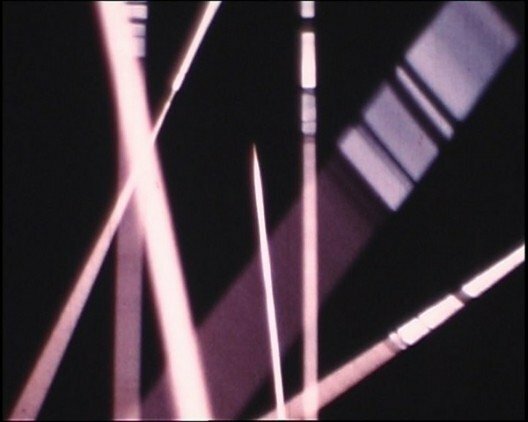 The 4th edition of (S8) Mostra de Cinema Periférico, to be held next June 5-8 in A Coruña, Spain, focuses this year on Argentinian experimental cinema: several programmes, curated by Pablo Marín and Magdalena Arau, will center on the history of Argentinian experimental film (Phanton Anthology, featuring the works of Narcisa Hirsch, Horacio Vallereggio, Jorge Honik & Laura Abel or Gabriel Romano); the work of Super8 filmmakers Pablo Mazzolo, Sergio Subero and Pablo Marín; and a selection of amateur and domestic cinema. 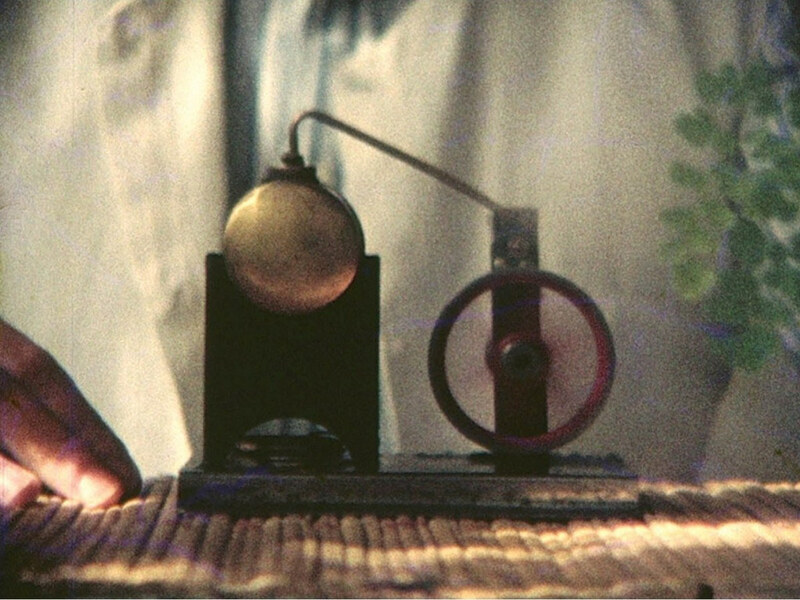 Claudio Caldini, the legendary S8 filmmaker will be present to introduce a retrospective of his films both in single channel and expanded versions, including his latest works H R Z N T (2011), Fantasmas Cromáticos (2012) and Tamil Nadu View (2010); and also to conduct a workshop on multiple projection and expanded cinema. Fernando Martín Peña and Fabio Manes, directors of the TV programme “Filmoteca, Temas de Cine” will present a selection of rarely-seen films, from early silent movies to the work of the recently deceased filmmaker Leonardo Favio. Last but not least, the section Sinais will focus on the work of Galician artists Lois Patiño and Miguel Mariño. 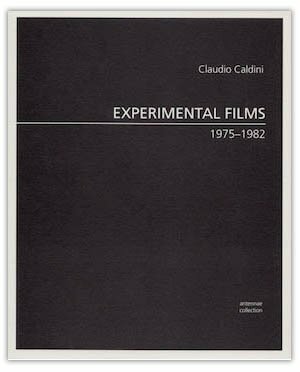 "Caldini emphasizes the idea of cinema as an activity of absolutely direct vision—an idea that, far from reclaimed by certain realist agendas, has always been, consciously or not, at the heart of the avant-garde." "Anyone who has seen Caldini in action can confirm that his work environment privileges calm over agitation and reflection over continuous action. 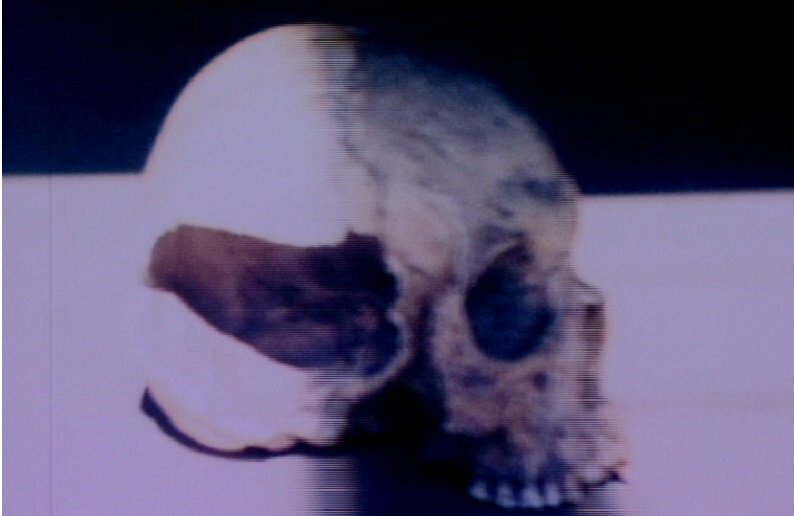 His body of work, based on anti-despair, appears eternal, dematerialized, and transcendent in the sense that its virtues and its beauty seem to reach far and beyond, and it seems to have existed since the beginning of time."